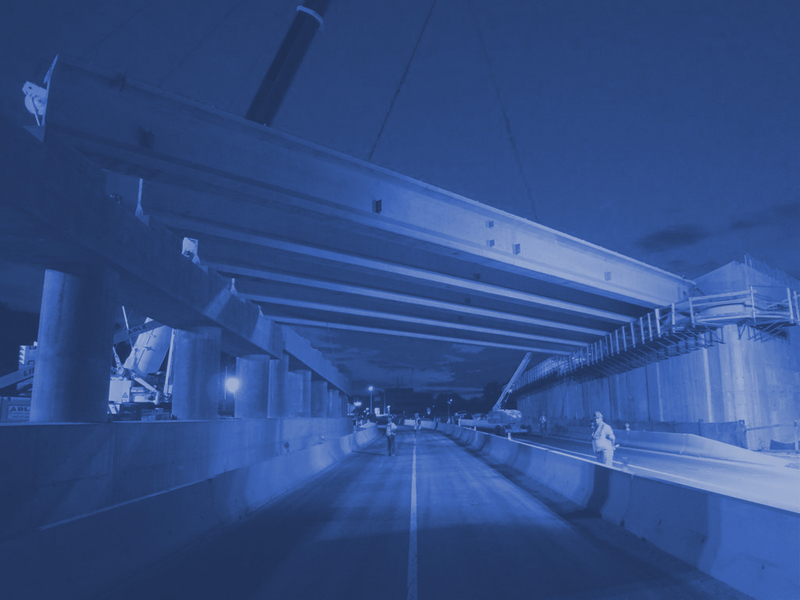 JED Engineering was retained to provide Construction Inspection services for this vital infrastructure project. 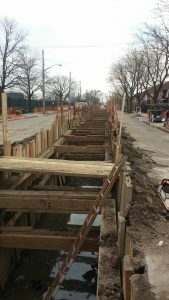 The project, which was located in Thieriot Avenue, between Lafayette and Seward Avenues, (in the Soundview area of the Bronx), was designed to alieve the area of the frequent flooding conditions and to replace an old cast iron water main that fell within the influence line of the sewer construction. 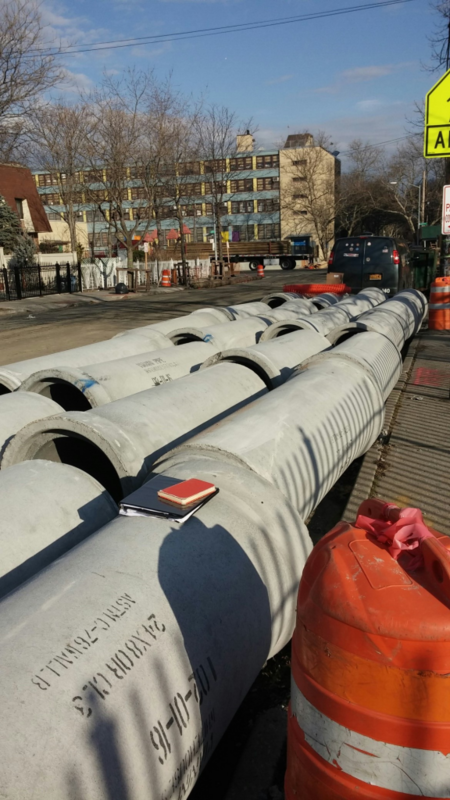 A new Reinforced Concrete Pipe combined sewer, with 30 spurs over approximately 750 LF, was installed which would now accommodate the 6” ESVP connections to the existing buildings on the residential west side of the block. Eight (8) new manholes were also installed along with fourteen new catch basins, draining into the new 24” sewer.